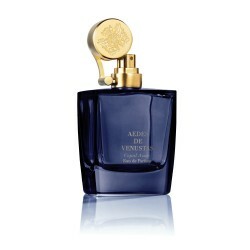 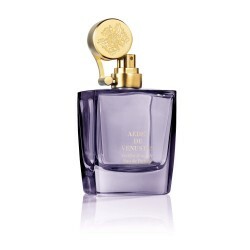 Created in 1995 in New York City, Aedes de Venustas has positioned itself over the years since as the ultimate art perfume gallery. 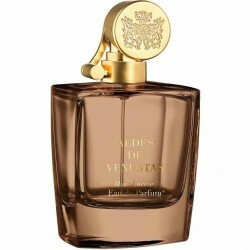 Located at the quiet end of a curvy street in the West Village, this cosy haven for all that smells delicious has become a world-famous destination for perfume lovers, celebrities, socialites and fashion designers searching for a superior level of customer experience. 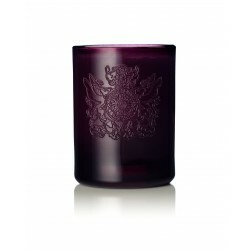 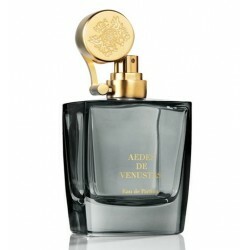 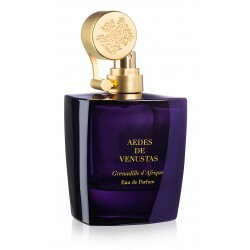 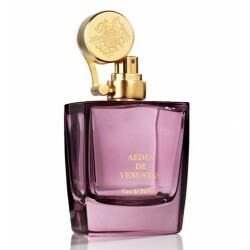 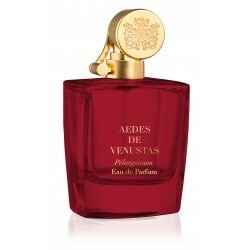 With its signature collection of opulent candles and perfumes Aedes des Venustas honours the past as well as the present.